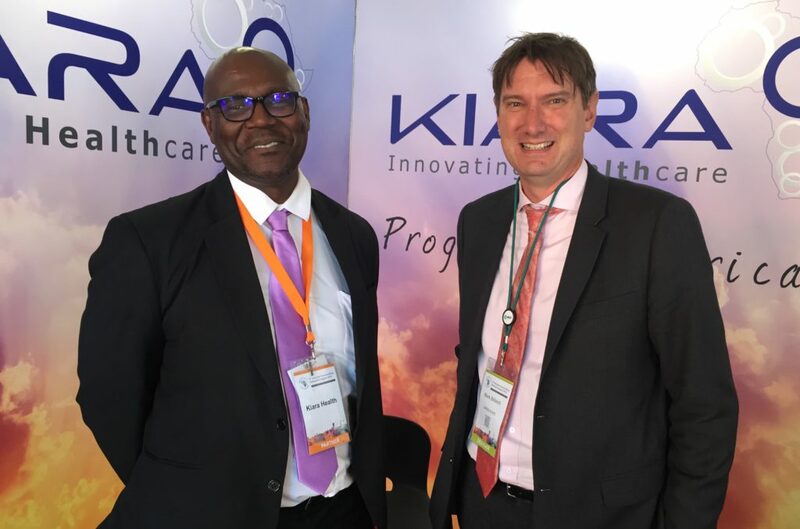 Kiara Health was proud to partner with Xenex Disinfection Services at the Infection Control Africa Network Conference held in Johannesburg from the 25th-28th September 2016. 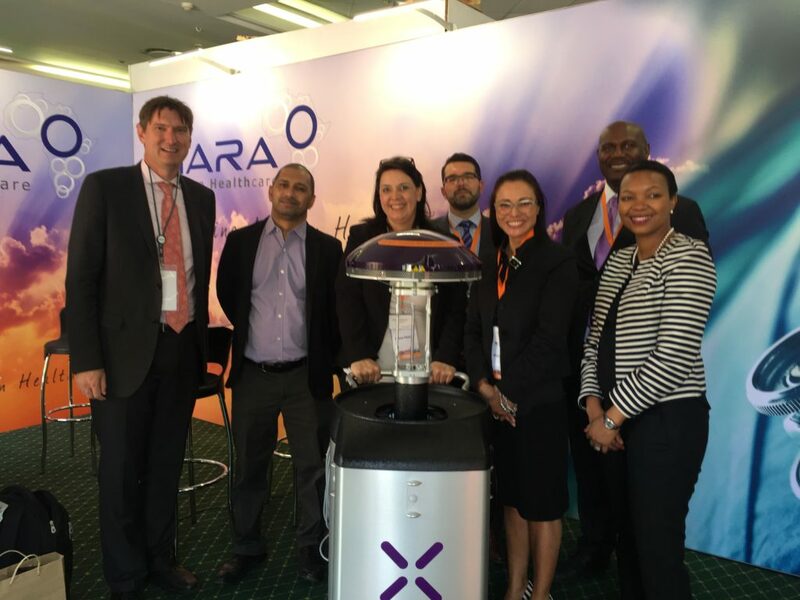 Together, Kiara and Xenex presented Xenex Pulsed UV Robots to delegates from across Africa. Dr. Mark Stibich, Xenex Chief Scientific Officer, also presented to an audience of over 90 delegates at the Kiara Health Breakfast Symposium: Pulsed UV vs. Hydrogen Peroxide Fogging – what are the real advantages? For more information about Xenex Pulsed UV Robots or to arrange a demonstration at your facility, please contact us here.